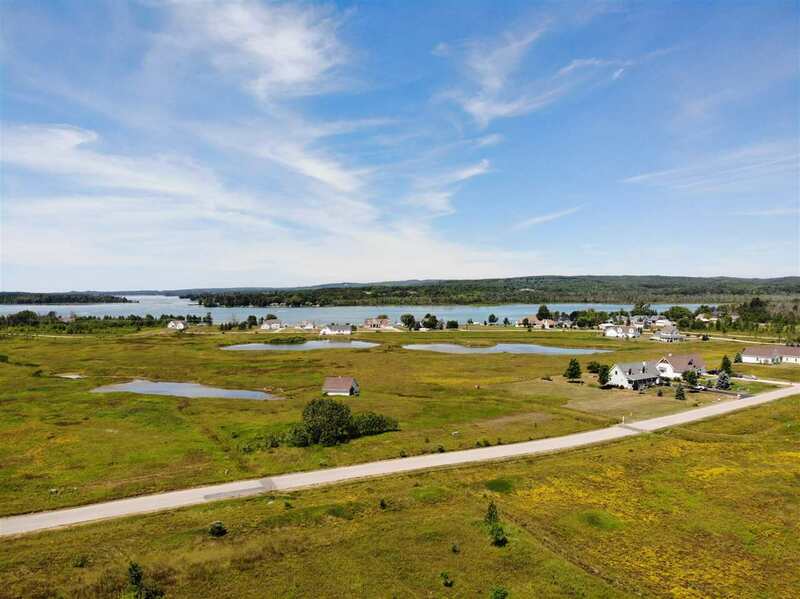 The Eagle Beach Association allows you the comforts of Northern Michigan Living in an affordable, pristine location with views and shared water access to Crooked Lake and the Inland Waterway!! This is one of the larger parcels listed for sale. At over 10+ acres you have plenty of room. Some sections of the property adjoin a large pond. Located just outside of Alanson, this is just minutes away from Petoskey, Harbor Springs and Indian River. The area is surrounded by the best snow mobile and bike trails. Nature is abound!! Watch the deer and other wildlife walk, swim or fly by. Crooked Lake is connected to the 40 mile Inland Waterway!! Why pay the waterfront prices when you can still have access to the water at a fraction of the cost? This is ready to build!! It has underground utilities and sewer at the road. Multiple parcels are for sale if you`re looking for more room. One of the nicest and most affordable associations in the area!! This could be a developers dream!!! !